New Reformation Press | The Old Adam Lives! And thanks to Patrick Kyle and New Reformation Press. 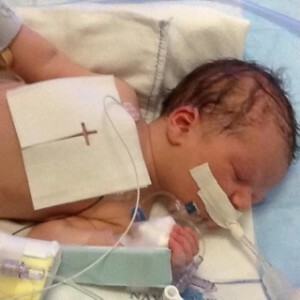 Our prayers go out for the Mallie family and little Nikolas Evangelos Mallie.